Oasis community Childcare centre opened in 1996 and is situated in the grounds of Ludgvan CP Primary School in a rural village close to Penzance. The school nursery has very close links with Ludgvan School and the local community. With high energy consumption during the day solar pv was the obvious solution to reduce to schools imported energy consumption. 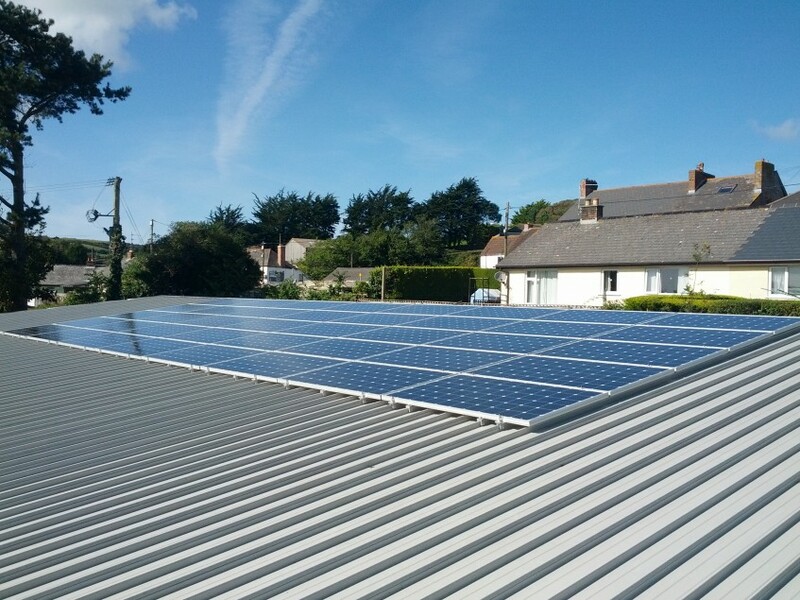 Solgen Commercial were commissioned to install a 10kwp solar pv array which not only reduced the nursery’s carbon foot print but also formed part of an educational tool for the children.